Actually in London take place one of the hugest International Food Fair IFE’2015. 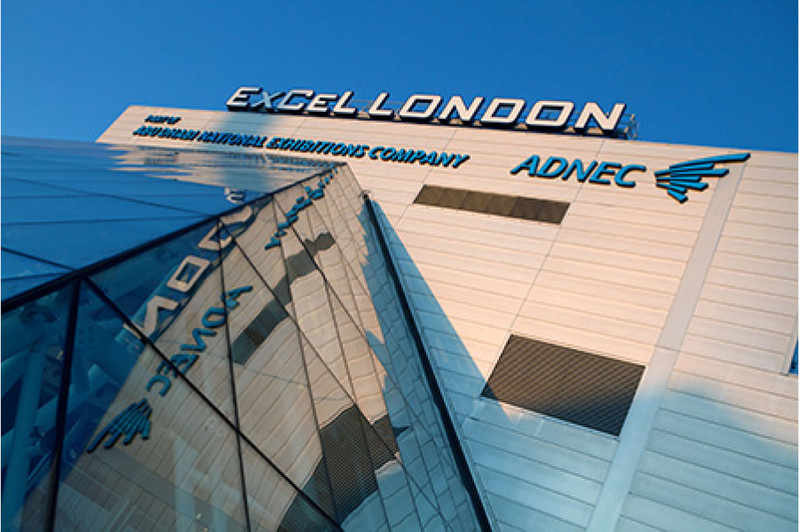 1 350 exhibitors show their products in Excel London. At the same time, the Pro2Pack - the UK’s only packaging event take place, as well as industry event Waste-Works. Magazine Food from Poland – english-speaking magazine of FMCG branch specialists is of course present during this events. Every day our newspaper is available for visitors as well as for exhibitors, being the best source of information about polish companies which exhibit during the fair. We write also about the huge polish market.